ARE YOU OVERLOOKING THIS HIDDEN SOURCE OF JOINT PAIN, GUT WOES AND THYROID PROBLEMS? 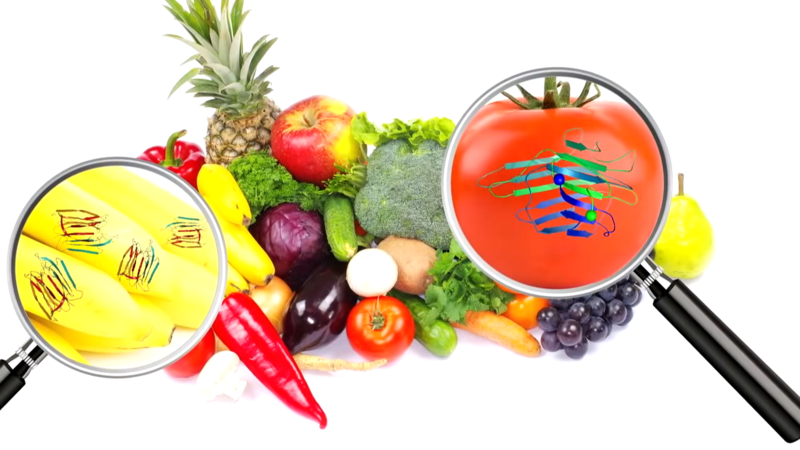 Plant lectins act as a built-in defense mechanism that ensures survival by triggering a negative reaction in predators; in humans they attach to your cell membranes, often wreaking havoc on your health. Many lectins can cause inflammation, damage your nerves and kill your cells, while some increase your blood viscosity, interfere with gene expression and disrupt your endocrine function. While it is nearly impossible to avoid all lectins due to their presence in countless foods, if you are struggling with an autoimmune disease or other chronic health issue, you may benefit from a lectin-restricted diet. Among the most problematic lectin-containing foods are beans, grains, legumes and members of the nightshade family like eggplants, potatoes and peppers. High-lectin foods can be made safe to eat through proper soaking and cooking, as well as fermenting and sprouting; using a pressure cooker is particularly beneficial for beans. 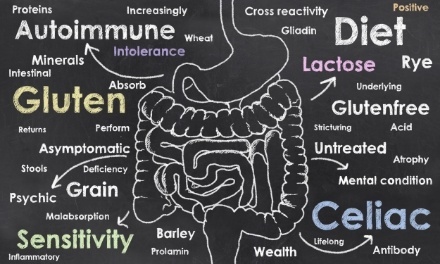 I bet you are wondering why eating gluten-free can keep you ill, don't you? There are many advocates of adopting a gluten free diet for the purpose of regaining health and reclaiming ones life from the ravages of an autoimmune or other illness. I am one of those advocates. I have witnessed first hand how removing gluten from ones diet can bring about a massive improvement in very ill patients. Trying to heal your body on a gluten-free health supporting diet can get you into trouble, if you don't know what you are doing. This article can help you understand why eating gluten-free can be like opening Pandora's Box...when it comes to your health and healing. Keep reading and I promise you I will explain. You may have to read a couple of other article I wrote to totally "get it". It will be worth your efforts to dig into this important topic. Some of the patients who I have served had been searching for answers for their "mysterious" health challenges for 50 years! After a thorough case review and adequate testing to reveal the underlying causes of the patients body dysfunction, a proper course of action can be commenced. Often I place the ill patient on a very clean, limited food choice diet in order to curb inflammation and reduce exposure to food intolerances noted on the patients' test results. Commonly the patient is advised to avoid gluten among other substances. Patients often think that using so-called gluten-free foods to replace items they gave up to regain their health is totally okay. Unfortunately for many, eating the gluten-free analogs of the foods they used to eat habitually, often leads to a regression of their health. Substituting gluten-free prepared food items in an effort to be compliant with a health supporting diet is a newbie mistake. In this article I will outline 5 reasons why eating gluten-free products can keep you ill. Despite enormous expenditures for health care in the United States, several life-impacting chronic conditions and diseases are on the rise. 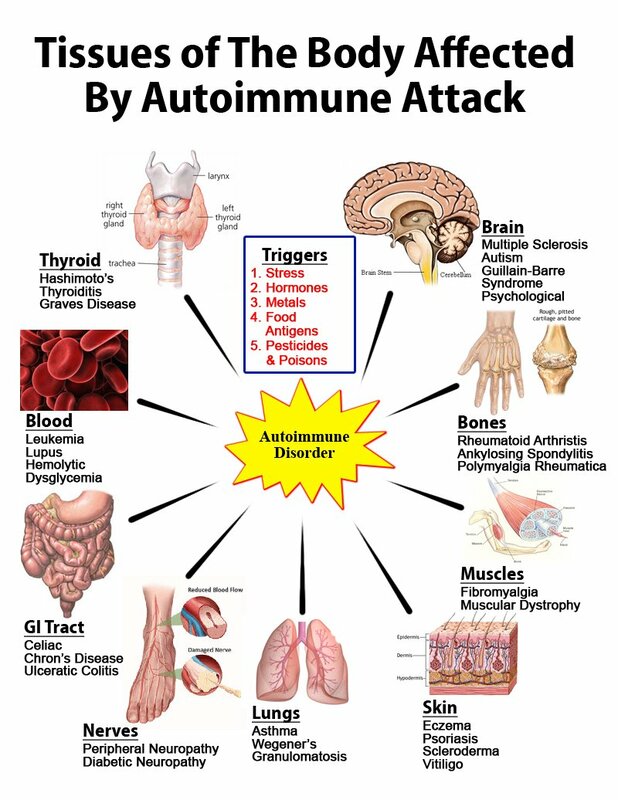 A large number of patients who visit my office with a chronic health chanllenge are found to have some type autoimmune basis for their health decline via specific testing.